Which NYC Neighborhood Were These Celebs Born In? Many of the rich and famous make NYC their home, but what about the ones who were born here? Do you know where they're from? Which NYC borough is singer Christina Aguilera from? 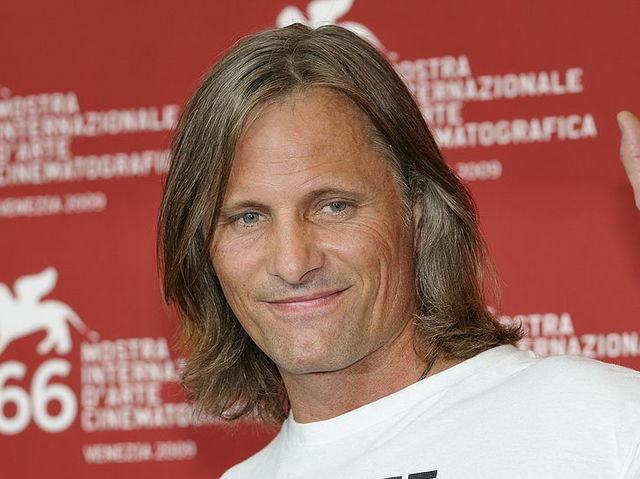 While he may be known for playing Danish and Russian characters, Viggo Mortensen was actually born in which NYC borough? 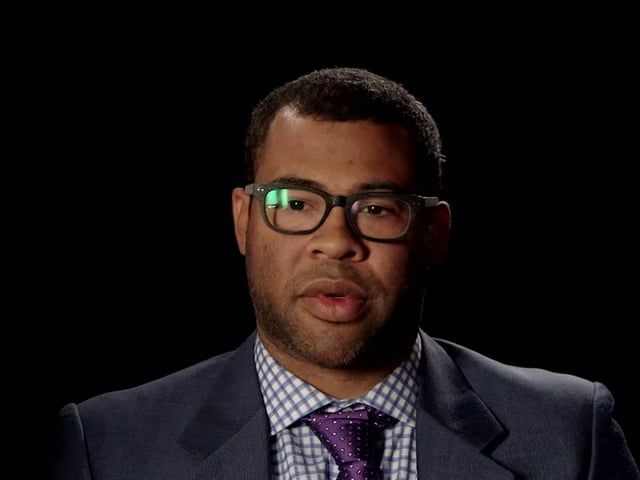 Key and Peele star and successful director Jordan Peele grew up in which part of Manhattan? 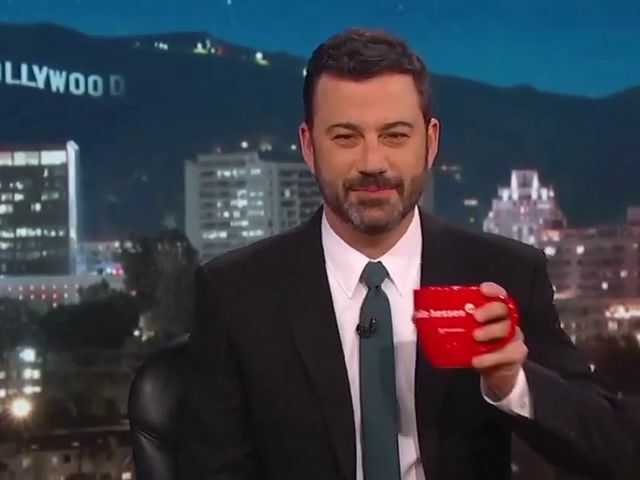 Talk show host Jimmy Kimmel calls which NYC borough his hometown? Film and television star Lucy Liu was born in which NYC neighborhood? 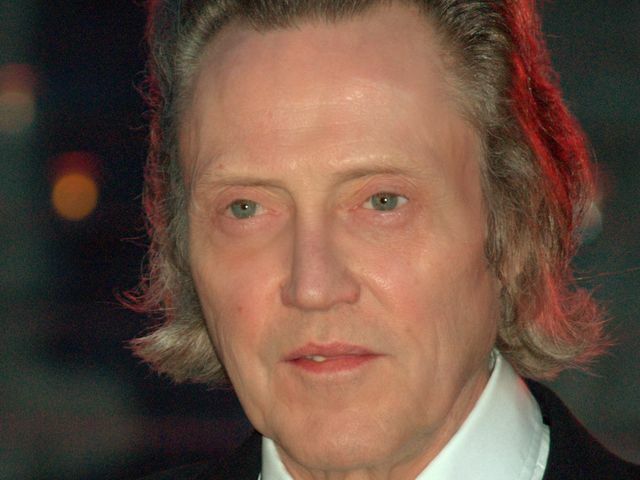 Which Queens neighborhood is the hometown of Christopher Walken? 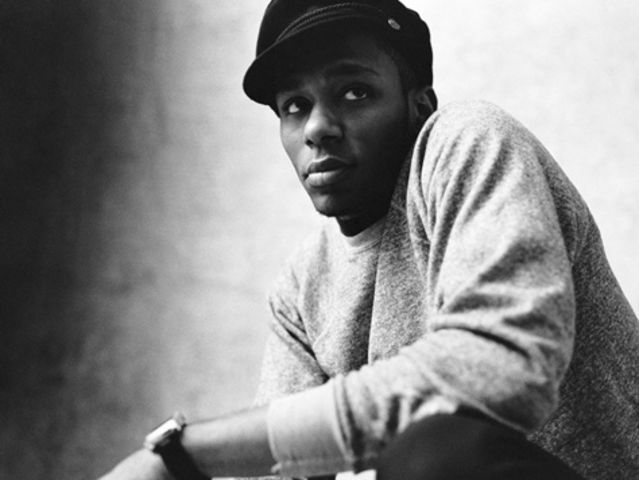 Actor and rapper Mos Def is from which Brooklyn neighborhood? 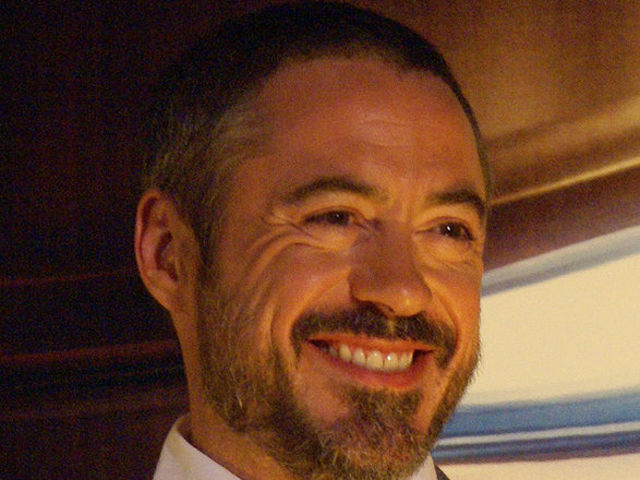 Which NYC neighborhood was Robert Downey Jr. raised in? 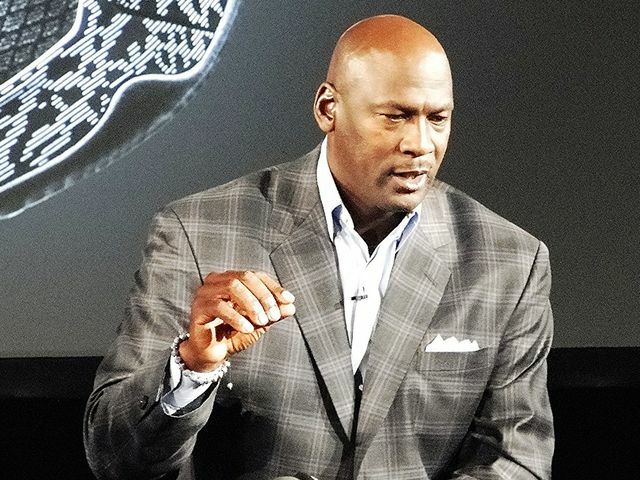 While Michael Jordan was known for representing North Carolina and Chicago, he was actually born in which NYC borough? 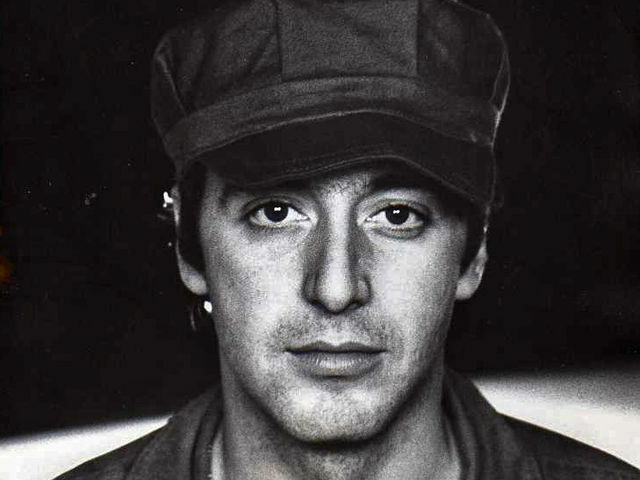 Which Manhattan neighborhood can claim Al Pacino as one of its own? While she's known for portraying the eldest child in a wild Chicago family on TV's "Shameless" actress Emmy Rossum is actually from which NYC Borough?